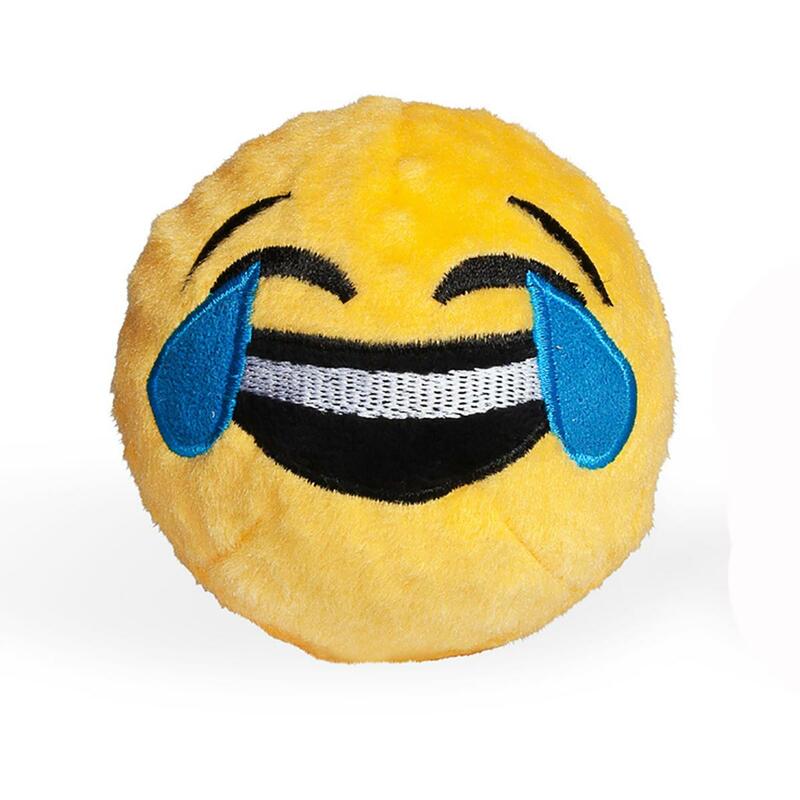 The Crying with Laughter Emoji Faballs Dog Toy will bouncy and squeak into your millennial pups heart!! 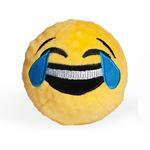 This Crying with Laughter Emoji will give your dog hours of hip fun from the Emoji Faballs Dog Toy. TPR Squeaker ball with nubs under a soft cotton fabric and embroidered face. Great for fetch and soothing gums! Spot clean with water. Was looking for tee shirts for my dogs to keep the flying hair down to a minimum when we're out riding in the Jeep with the top off! Can't beat the price and the measurements are well documented so I was sure to get a great fit.